Examine these seven pictures taken in the most romantic places in Russia. Do you recognise them all? Try to guess and write down the names of the places and regions where they are situated. The closer the better! 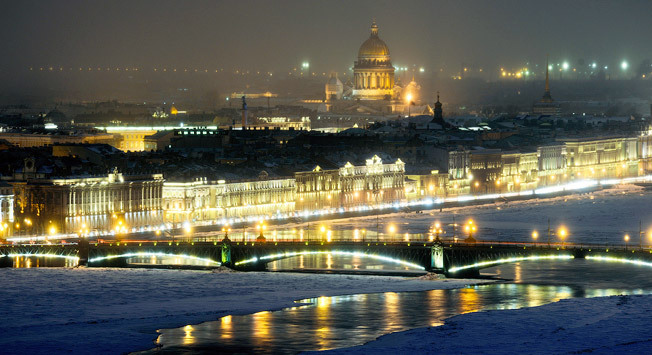 Send your answers to contest@rbth.ru with a subject line of Travel.Romantic from Feb. 11 until Feb. 16. The correct answers will be announced on the RBTH Facebook page on Feb. 18. The three winners will receive an exclusive Travel Kit from RBTH and a $25 accommodation discount from Airbnb! If you want to be in with a chance of winning you need to act soon before time runs out. The prizes will be awarded only to the lucky lovers who submit the 7th, 14th and 70th correct entries!